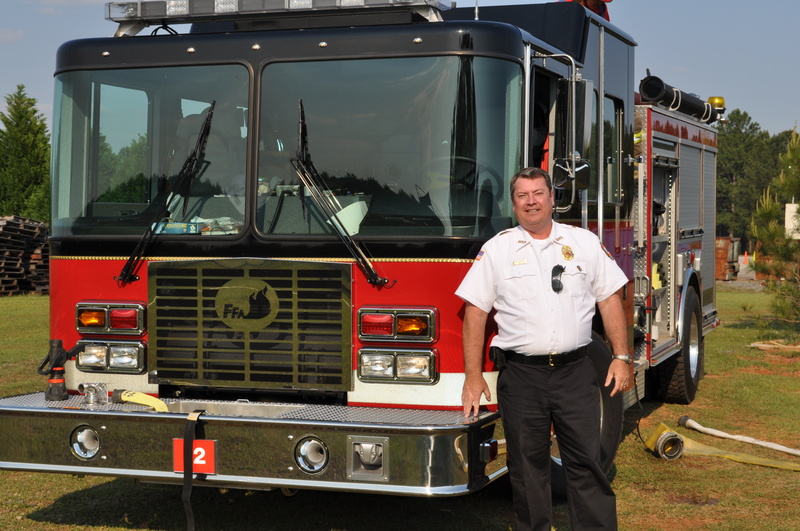 Our Director, Skip Starling, started out as a firefighter in Guyton, Ga. more than 30 years ago. Skip worked his way up through the ranks, serving as a paid Fire Chief, Fire Marshal, Public Safety Director and Emergency Management Director. During his career, Skip acquired an understanding of the impact that a Fire Department's PPC rating has on a community's property insurance premiums. He realized through his own experience as a Fire Chief that the ISO® audit was very complex and widely misunderstood. He discovered that the majority of fire departments in the country had poor PPC ratings and reasoned that it was because of the complexity of the ISO® test along with the fact that Fire Chiefs have very little experience with ISO® in the course of their career, so they are ill-prepared when ISO® comes calling. Skip saw there was a problem but also envisioned a solution. He set out on a mission to gain a better understanding of the ISO® auditing process and through years of diligent study and research, Skip ultimately developed what has become an unequaled knowledge and understanding of the ISO® audit. This journey led him to eventually create the National Fire Services Office, a company who's sole mission is to help communities score the best they can on the ISO® audit. NFSO now deals with ISO® issues every day and oversees at least a hundred inspections per year. Over the past 17 years communities across America have greatly benefited from the service that NFSO provides.